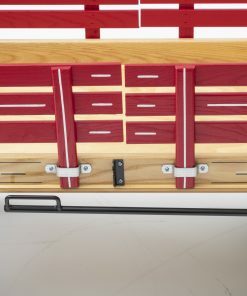 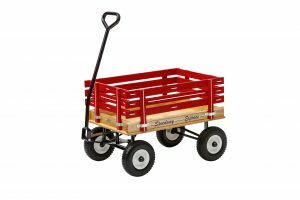 This children wagon is a multi-purpose wagon that will provide endless family fun. 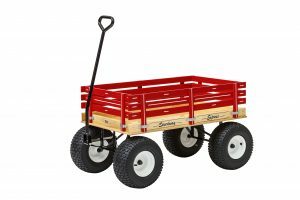 Whether you’re playing with your kids or trying to get some heavy loads moved around the house, the kids play wagons will get the job done! 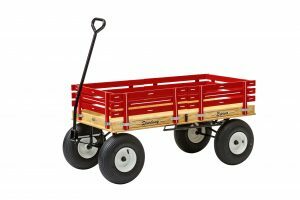 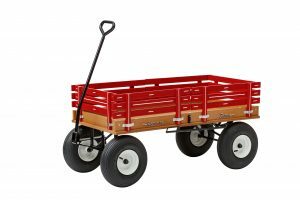 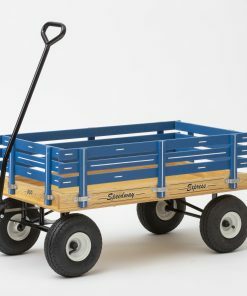 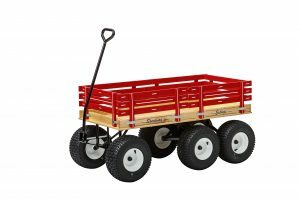 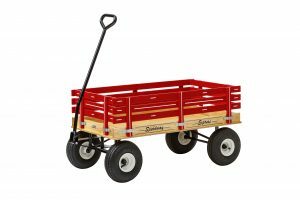 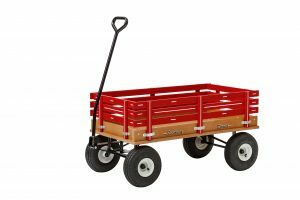 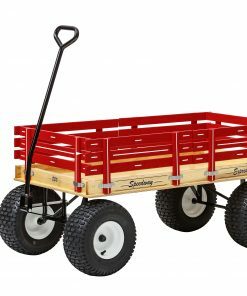 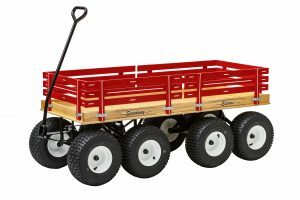 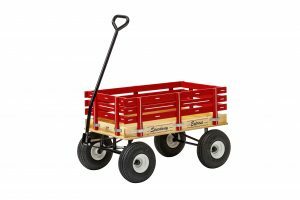 These all-terrain kids wagons are durable wagons that will bring joy to the little ones plus help complete your tasks around the farm or home.